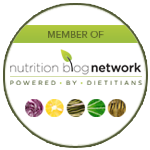 March is Nutrition Month #NutritionMonth | Health Stand Nutrition Consulting Inc. Rushed mornings, no time for a lunch break, food-filled meetings, workplace celebrations and end of day dinner struggles; workday challenges can make it difficult to eat well. Eating well at work can boost concentration, productivity and vitality. It can also reduce missed days of work by helping to improve overall health. The goal of the 2015 national Nutrition Month campaign is to inspire Canadians to eat better at work and make other positive changes for a healthier workplace and nutrition environment. 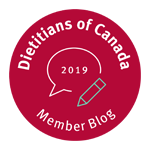 Dietitians of Canada designed 31 ready-to-go, evidence based, PEN-approved, Nutrition Month tips that address those challenges and offer solutions to conquer them. Are your mornings rushed? Here are some tips to help when you’re in a hurry! Fact Sheet 1 – Are Your Mornings Rushed? Do you face challenges to eat healthy at meetings, events, and work? Here are some tips to make it easier! Do you want to add some punch to your lunch? Here are some tips to keep lunch at work interesting! Are you looking for a pick-me-up in mid-afternoon? Here are some tips to dump the slump! Do you experience cravings during your commute home? Here are some tips to handle the cravings so you’re feeling good when you get home! 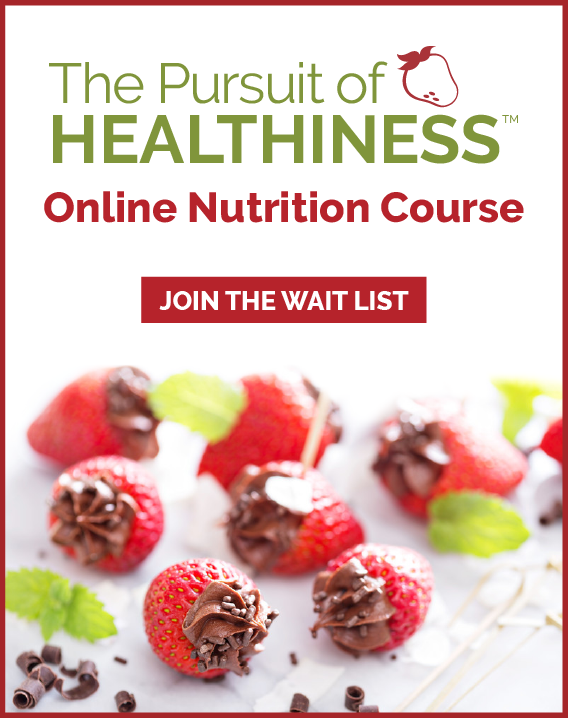 Adapted from​ the Dietitians of Canada’s Nutrition Month Campaign Materials. Find more information about Nutrition Month at www.nutritionmonth2015.ca.